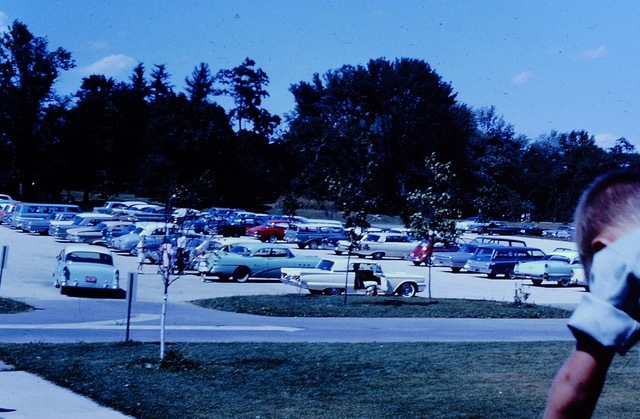 Flash back to 1961: "Pop's" is nervously deciding whether to purchase the highest priced car he's ever looked at, a 1959 Thunderbird, for his wife. It's not a new car, with a list price of about $3600 that is out of the question! But a 3 year old car is still a big investment. It had low miles, was in good running condition and would be reliable for her and the kids to get around town, but still! That sticker price! It never would have occurred to him that some day the car will be worth MORE than what he paid. And why would he think that? After all, it's just a car! It get's you from point A to point B and the more you use them the more they cost you until they are worth less than the parts to fix them! Right? 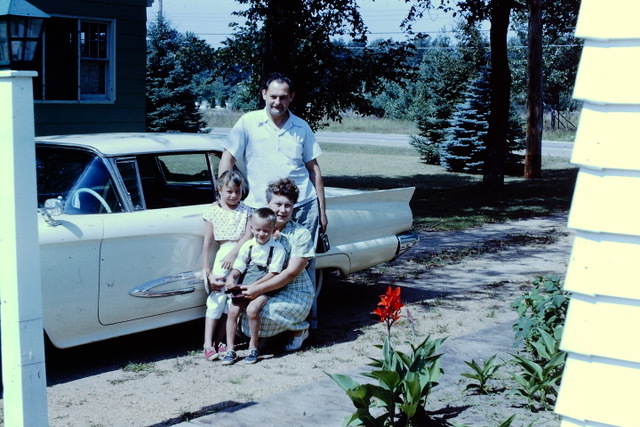 Luckily, Pop's found the gumption to make the purchase in 1961 becoming the 2nd owner of the Colonial White Ford powered by a 352 FE engine and C-6 transmission. 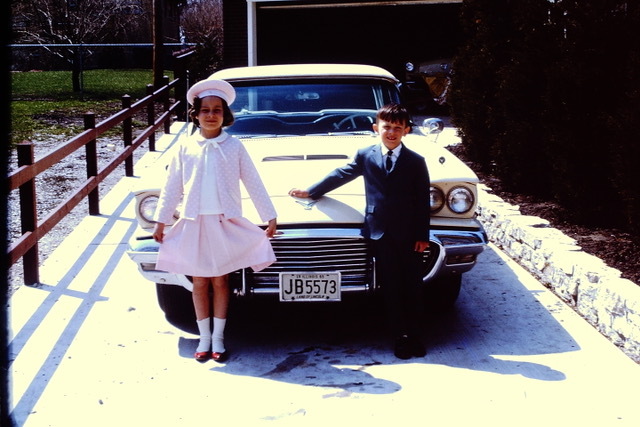 He drove it home to give to his wife and thus, the '59 Thunderbird became "mom's car. 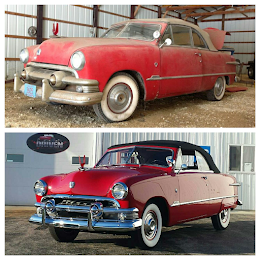 Last tagged in Missouri in 1992, the car has been mostly summer driven and stored for the majority of it's life, which has saved most of the body of the car and made it into something of a time capsule. When removing the seats and carpet, some treasures from the past were found like Battleship board game pieces in the back seat, a bouncy ball and a wrapper from M&M Lime Chewies (Curious? Here's more info at "in the 70's" ...fyi these later became Starburst!). This project started as a harmless conversation after we met the owner at an unrelated networking event. We said "classic cars", they said "Plum Crazy 70 Charger" and before you could say "R/T" the wheels were spinning and a build plan was in the works. 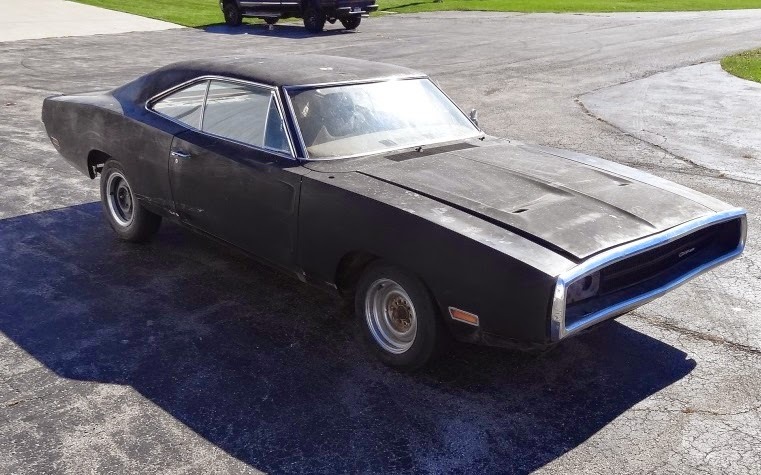 It took months to locate a '70 Charger within a day's drive of WI, needless to say there weren't very many Plum Crazy 440-6 Mopar's on the market. 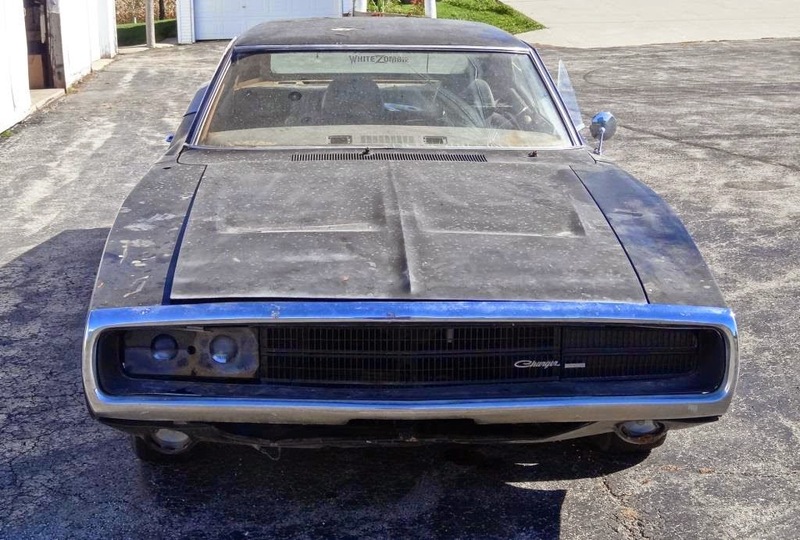 So when the owner's found a Charger in Arkansas, they moved quickly to get their shot at starting a MAJOR Mopar transformation.